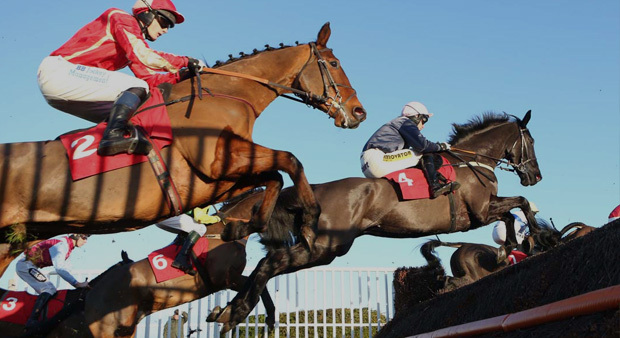 Racing is the second biggest sport in Britain after football in terms of revenue and attendance, so for any business it is an extremely effective way of building brand awareness and customer respect. 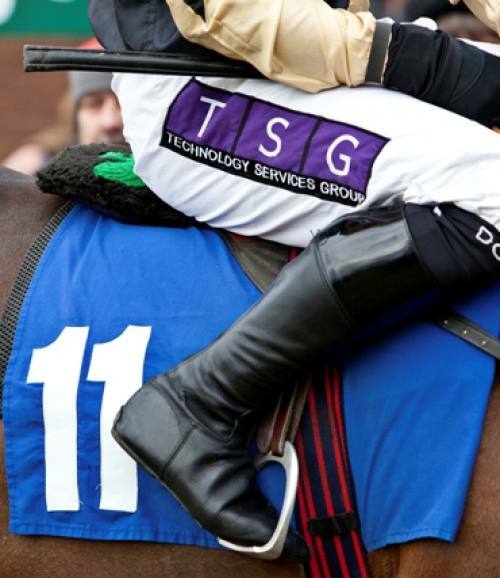 Sponsorship at Kelso Racecourse provides a full range of benefits for all participating organisations regardless of their size. It is one of the few ways that smaller companies can achieve guaranteed media coverage both regional and nation wide from a modest promotional budget. On a personal level, race sponsorship could provide you with the most unique and unforgettable addition to your day's racing. 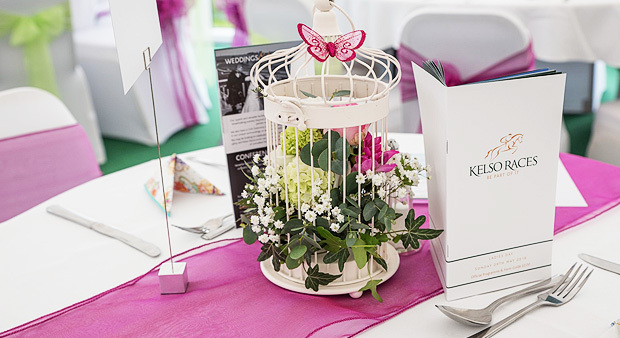 Naming your very own race and enjoying all the additional associated benefits is a truly memorable way to celebrate a special anniversary or event. 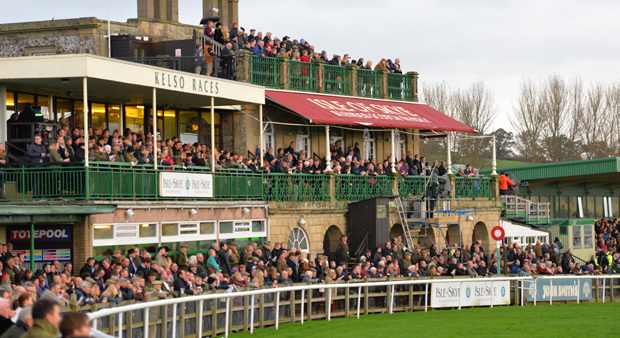 For further information on sponsorship opportunities and pricing, please call 01668 280800 or email info@kelso-races.co.uk - we are always happy to help and we'd be delighted to tailor something to suit your individual requirements.